Home Key People Video Interviews	Video Interview Time with Paolo Gallo, Author & Leadership Coach: how to survive in Corporate world remaining true to yourself? 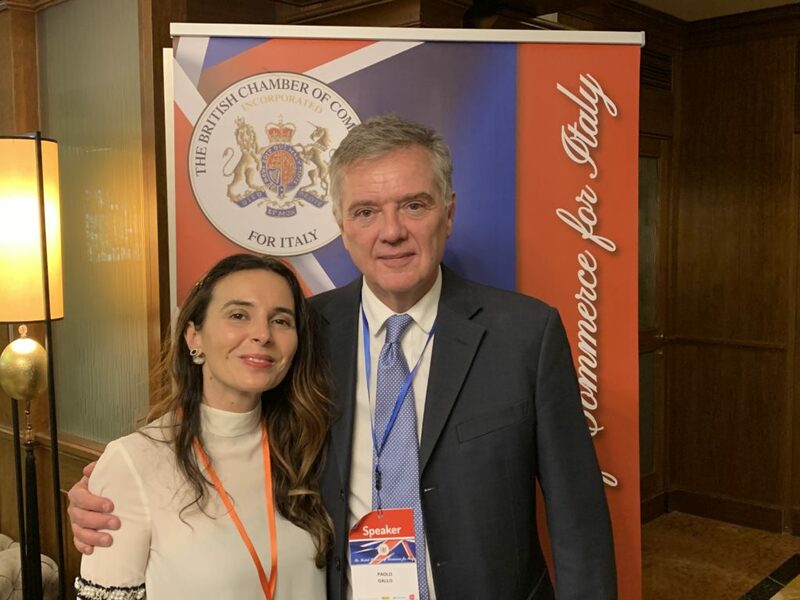 When i met Paolo Gallo at British Chamber of Commerce for Italy event in Milan on tuesday, he gave me some new perspectives about Globalization 4.0, megatrends and new leadership role. How technology is changing us as human being? 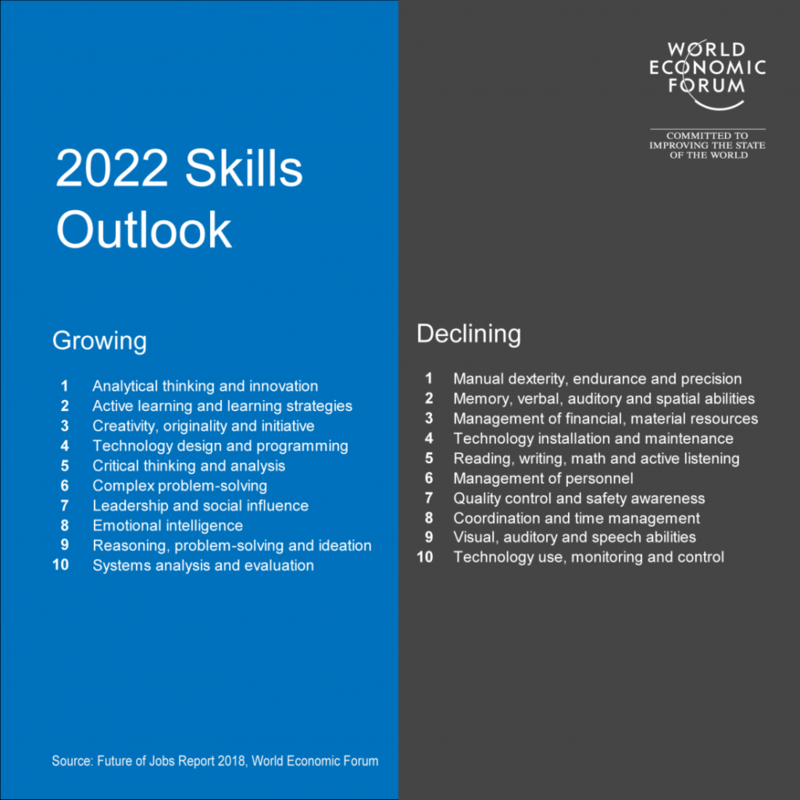 According to World Economic Forum trends expected in the 2018-2022 period in 20 economies and 12 industry sectors, we need to change paradigm for human life. Professional for life is over, the speed of change is overwhelming and there is an urgent need for new skills. For these reasons we will all need to become lifelong learners. How do we ensure we maximise the benefits of future technology without suffering its consequences? Civil society organizations need to make critical investments to lead by example and model key elements of a human-centered Fourth Industrial Revolution. Is consciousness a prerequisite for intelligence? Suppose human-like consciousness may not be reproducible by Artificial Intelligence, particularly as it concerns emotions and their motivational consequences based on biological constraints. This would not implicate they cannot surpass humans in their capacity for accessing information and thinking intelligently. These may be two different evolutionary paths, one for consciousness and another one for intelligence. Could these paths give rise to distinct kinds of conscious awareness? According to Paolo they are different, and we need to think about all our moral values’s system to became a better human being and to decide the direction of humanity’s future. We need to think about on what do we stand for? What are the things you would fight for? Let’s find out, enjoy the interview! Favourite quote: passion is something that you feel in your heart, talent is something that is recognized by others and you need to understand the difference to improve yourself. Ex Chief Human Resources Officer @World Economic Forum Paolo has worked in more than 70 countries. Prior to joining the Forum, Paolo Gallo has been Chief Learning Officer at the World Bank in Washington DC and for six years Director of Human Resources at EBRD in London. 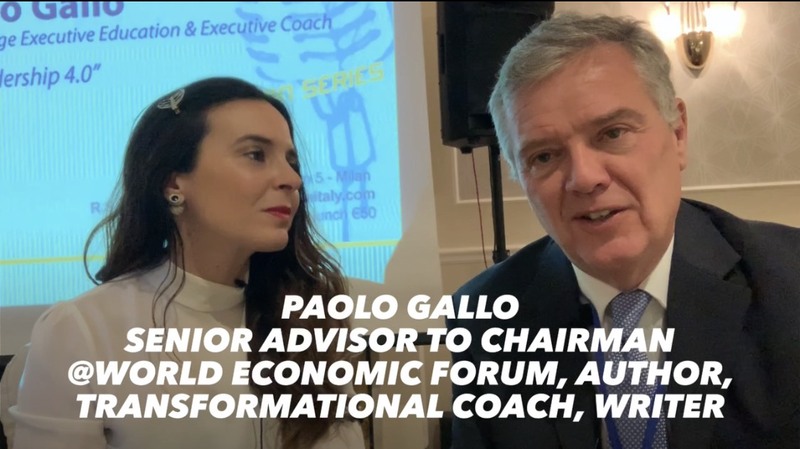 Before that, Paolo Gallo designed and implemented a consulting service at International Finance Corporation in Washington DC as senior adviser on organizational and leadership development providing advice on corporate restructuring and leadership to the World Bank external clients. Worked at Citigroup- Investment Banking in Milan, London and New York, certified transformational coach from Georgetown University, graduate from Bocconi University in Milan and Chartered Fellow FCIPD, UK. Author: World Economic Forum Agenda Blog; Forbes Magazine; HBR Italia; Linkiesta magazine on themes related to career-personal development and organizational behaviour. Author: “The Compass & the Radar: the art of building a rewarding career while remaining true toyourself “, a mix of coaching, self-improvement and business ethics.